The company is passionate about giving back, and does so by planting a tree for each mat bought, donating money to causes like curing ovarian cancer etc. It’s also a very raw, down to earth website, no overly fancy-pants pics or mega marketing. Doesn’t provide amazing cushioning, so if that’s your thing, try something else or adapt a bit. Incredible anti-slip grip, designed from the same material as the handle of a tennis racket, so you will never, ever, ever and I mean ever slip. It marks up easily. I’m not sure why, but my Lulu mat gets weird smudges that stay put. The grip is SO amazing that it can be difficult and awkward to transition from poses, like Warrior I to Warrior II. It’s heavy and fairly bulky to roll up. 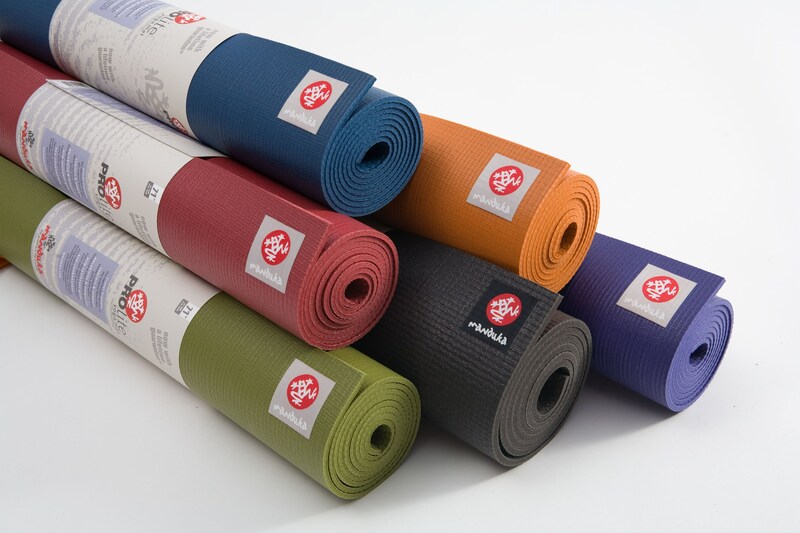 It’s expensive (as are all things Lulu) but less expensive than Manduka. The mats have a large Lululemon symbol that feels a little designer-lusty to me, but what the hell, right? So what’s the big deal with choosing a mat? The story of your yoga session plays out on your mat. A mat can either help or sabotage your practice. Just that simple. That little space becomes your practice world, so it’s worth investing in a mat you know you will like. I realized this truth all over again when I popped in a yoga class in DC and I didn’t have a mat with me. I used one of the studios, and it was a horrible, terrible, no good very bad mat. It had zero grip, and I was slipping and sliding all over the place. It completely distracted me all throughout class, and it goes without saying I was never able to find a powerful flow. How to care for you mat: all new mats will usually have a peculiar smell when you first get them. Some brands also are a bit slippery if you don’t wash them off before you use it.This is an easy fix: mix up 1 part Dove dish soap to 3 parts water, add in a splash of white vinegar, and scrub down your mat thoroughly. Hang over you shower or some other place to dry, and this should eliminate both smell and slippery wear. 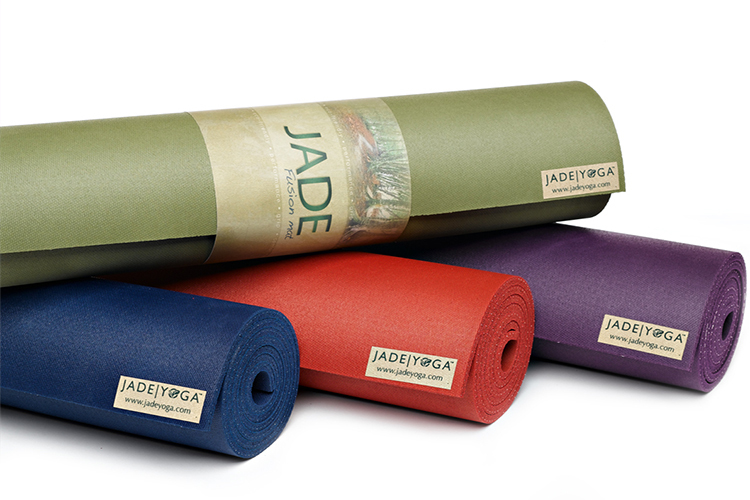 Any yoga mat brands you love or absolutely hate? 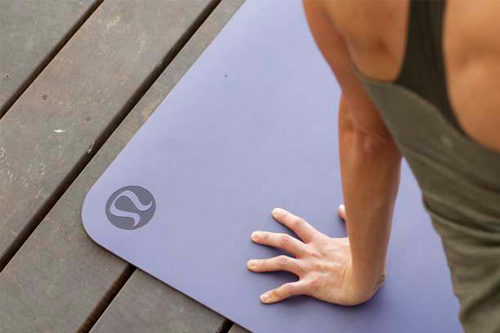 Pass it on and let us know your thoughts on yoga accessories! Next PostNatural Beauty: Do Essential Oils Work?